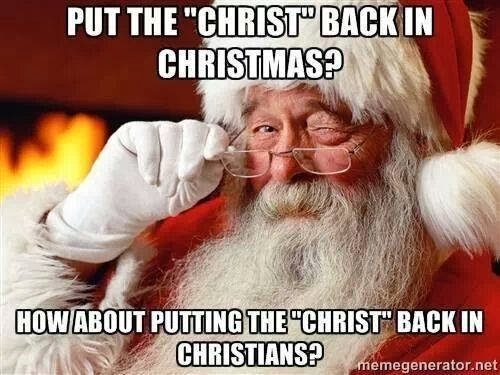 This entry was posted in Religion and tagged Christians, Christmas, Holidays by Les. Bookmark the permalink. This holiday season, put the God back in Godzilla.